Another vacation video. 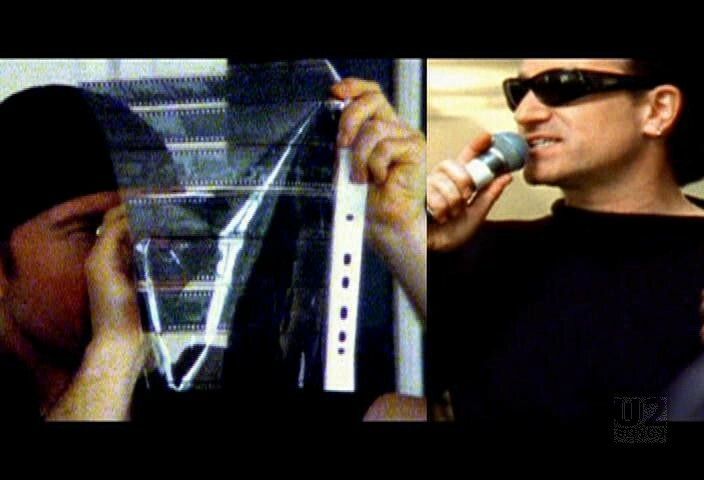 Released on “Elevation 2001 – U2 Live from Boston” DVD. 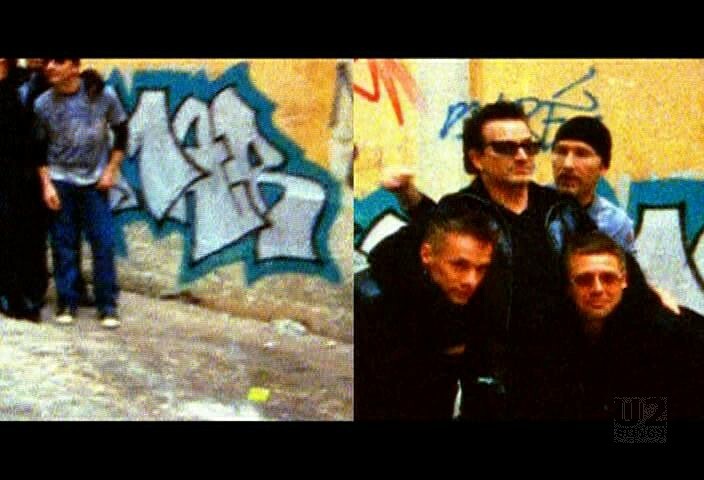 The video features U2 in the studio recording the song in Dublin, plus vacation footage from around their summer homes in Eze France. The video is light and playful and shows the band enjoying their time in the South of France. The footage also shows the band in and around the town of Eze as well. 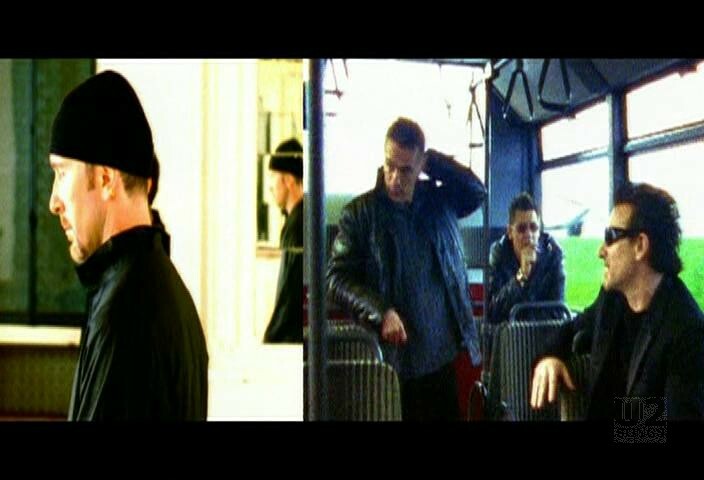 The footage from Eze is mixed with footage of the band recording the song at Hanover Quay studios in Dublin. 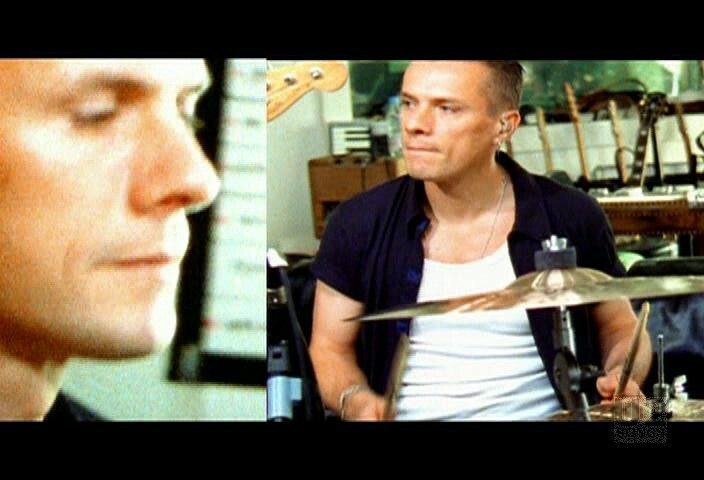 This video is a companion to the one shot for “Beautiful Day”. Both were filmed at the same time and use similar footage. 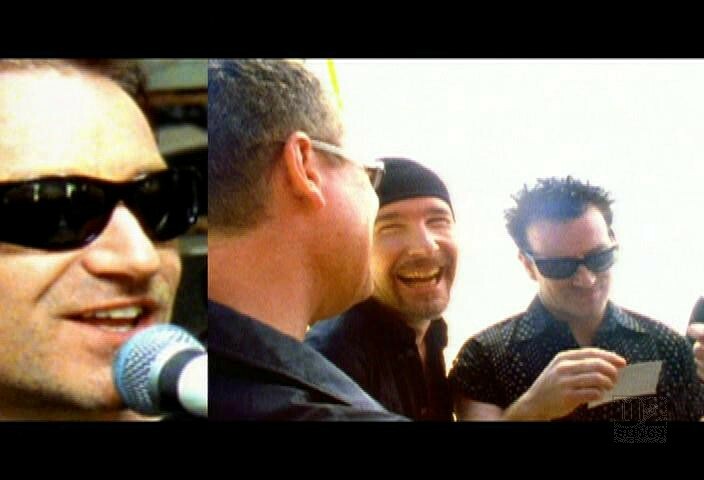 "U2 - “Elevation 2001: Live from Boston” Video Release"